nrollment in the LeadingAge Iowa Member Savings Program saves you money on products and services your facility uses every day. LeadingAge Iowa receives a royalty from purchases made through the Member Savings Program, which helps fund educational events, conferences, and other LeadingAge Iowa benefits you, as an active member, enjoy. CenterPoint Energy Services is an integrated energy products and services company that serves over 500 producers and 90,000 retail customers across 23 states. We own and operate gathering, processing, treating, compression and transportation assets for natural gas, crude oil and NGLs. And we’re dedicated to delivering innovative, quality solutions that exceed the expectations of its customers. Founded in 1907, Hillyard is a leading manufacturer and distributor of cleaning and hygiene solutions. They help their customers realize clean, safe and healthy facilities at the lowest total cost. Hillyard has the cleaning expertise and know-how that makes a difference. It's how they help improve outcomes, lower cleaning costs, and deliver results that matter. 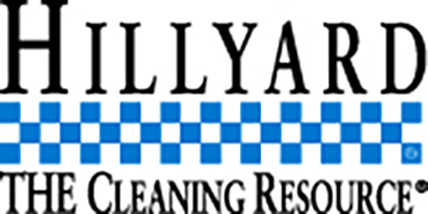 Hillyard earns the right to be Your Cleaning Resource! 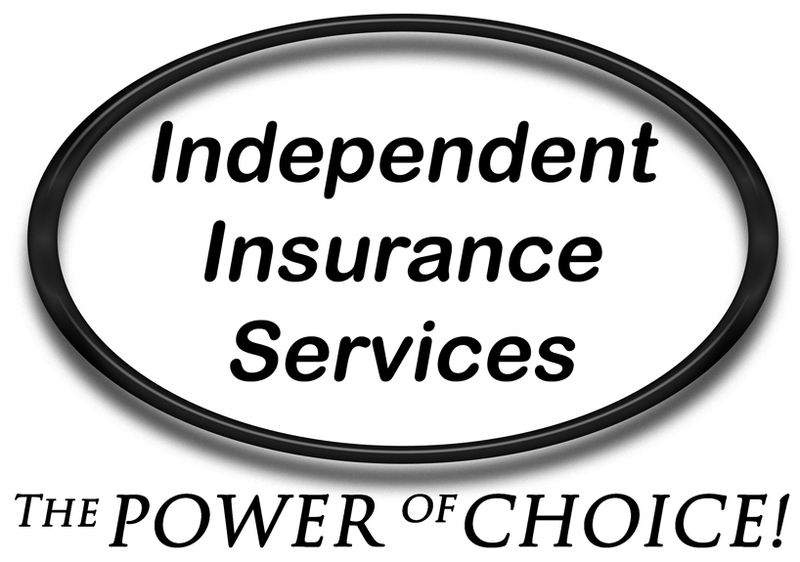 Independent Insurance Services of Central Iowa combines years of experience with leading-edge products to provide exceptional service and value to our customers. We provide a full range of brokerage services including employee benefits, property and casualty, personal insurance, bonds, agri-business and financial services. Lee Agency has specialized in providing insurance solutions for senior living communities for more than 20 years. Our experience and expertise has allowed us to partner with more than 200+ senior living communities throughout the Midwest. As a full-line distributor, Martin Bros. Distributing Co Inc. offers you an extensive inventory of food products, kitchen supplies, janitorial/cleaning supplies, large equipment, small wares and medical supplies. Their mission is to serve you with innovative solutions and give you the food service tools necessary for you to succeed. Northwest Respiratory Services has served the respiratory needs of the upper Midwest since 1976. We offer all modalities of oxygen therapy, respiratory therapy and sleep therapy equipment and services, and negative pressure wound therapy. 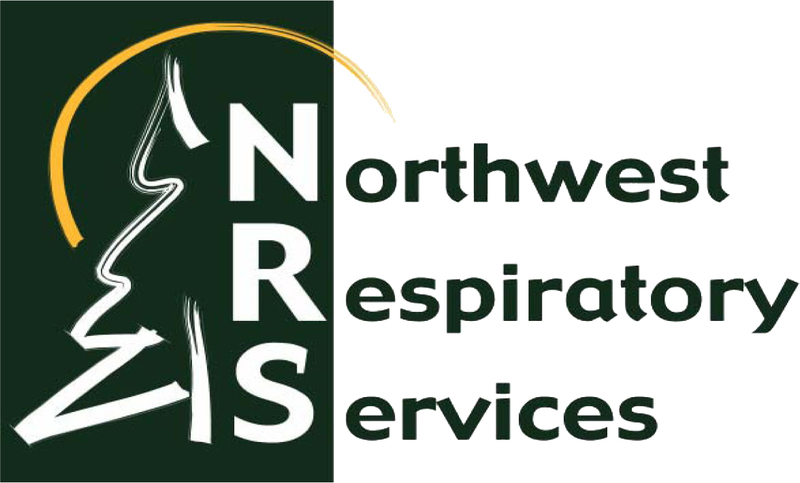 With NRS, our customers can Breathe Easy! From the analytics team that brought you EQUIP for QualityTM and Quality MetricsTM comes Quality ApexTM, a secure web-based MDS 3.0 analytics software program that translates facility specific MDS data into knowledge based information. It has all of the features you like about Equip for QualityTM 3.0 such as MDS accuracy audit, national benchmarks, customizable reports, technical assistance, clinical support and the indicators that capture the "voice of the resident". Relias offers online training to post-acute care, acute care, health and human services, autism and applied behavior analysis, public safety, payers, schools, and intellectual and developmental disabilities organizations. It’s Relias's mission to measurably improve the lives of the most vulnerable members of society and those who care for them. If you're looking for ways to improve resident satisfaction, here’s great news! As a LeadingAge Iowa member, you have access to a valuable member benefit – a no-cost Skilled Nursing Resident Power Survey from inQ Experience Surveys. This survey is available to you at no cost or obligation – and no contract is required. (Other inQ Experience Survey products are available to LeadingAge Iowa members at 15% off standard pricing.) This benefit is available to LeadingAge Iowa members who are new to inQ Experience Surveys as well as our existing customers. To receive your no-cost inQ Skilled Nursing Resident Power Survey, please visit https://surveys.symbria.com and enter Savings Code IALA today. Click here to speak to a local independent agent to learn more about UH. United Heartland is a leading regional workers’ compensation carrier with a high-touch service model and broad experience that allows us to be nimble and responsive to effectively manage large accounts with complex needs. With a highly customized approach to loss control, claims management and underwriting, United Heartland uses innovative data analytics to control the cost of workers’ compensation medical claims. Through collaborative partnerships, our knowledgeable employees deliver the ultimate insurance program while building long-term relationships with our customers and valued partners. Since 1972, 501(c)(3) employers have had the ability to opt out of the state unemployment tax system and instead pay dollar-for-dollar for their own unemployment claims. Unemployment Services Trust (UST) provides the nonprofit community a safe, cost-effective alternative to paying state unemployment taxes – helping organizations to save millions annually through claims management, hearing representation, HR support and outplacement services. LeadingAge Iowa is proud to offer participation in the Member Savings Program free of charge to all members. This means you don't have to worry about saving enough money to cover the cost of the program, so there's no risk. You simply save money on products and services you use every day. Visit with each of the Partners listed above to learn more. Be sure to mention that you are LeadingAge Iowa member to take advantage of the Member Savings Program. LeadingAge Iowa receives a royalty from purchases made through the Member Savings Program, which helps us fund educational events, conferences, and other LeadingAge Iowa benefits you enjoy. Royalties help keep prices from increasing, so the more you buy, the more you save! In order to receive the discounted prices offered by our Member Savings Partners, visit with each of the Partners listed above to learn more. For questions contact Shannon Strickler at LeadingAge Iowa or call LeadingAge Iowa's office at 515-440-4630. Be sure to identify yourself as a LeadingAge Iowa Member when dealing with a Member Savings Partner to ensure you receive the lowest possible price. If you are currently working with a vendor who is not a part of LeadingAge Iowa's Member Savings Program, but you think they should be, please contact Shannon Strickler at 515-440-4630.